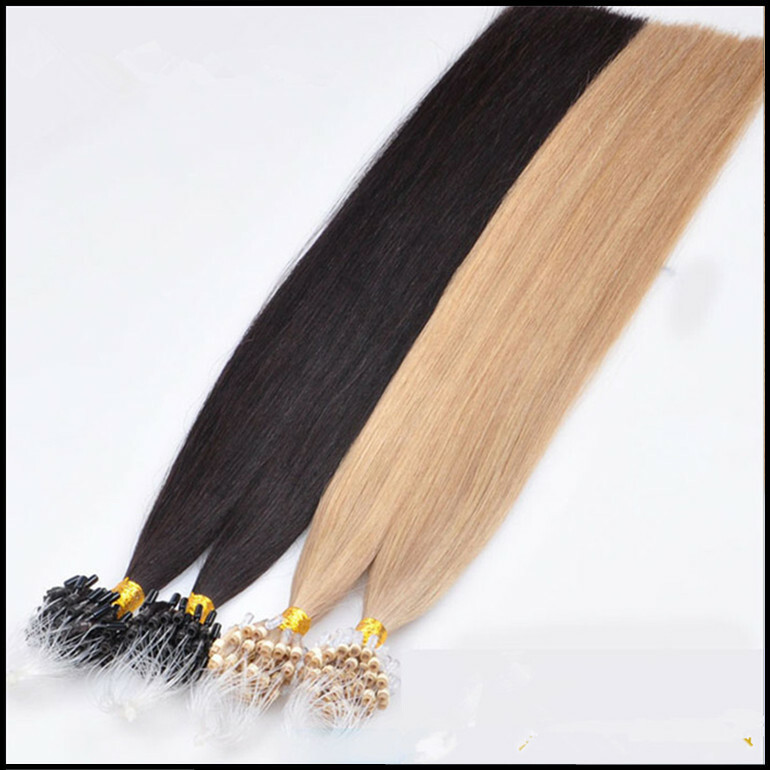 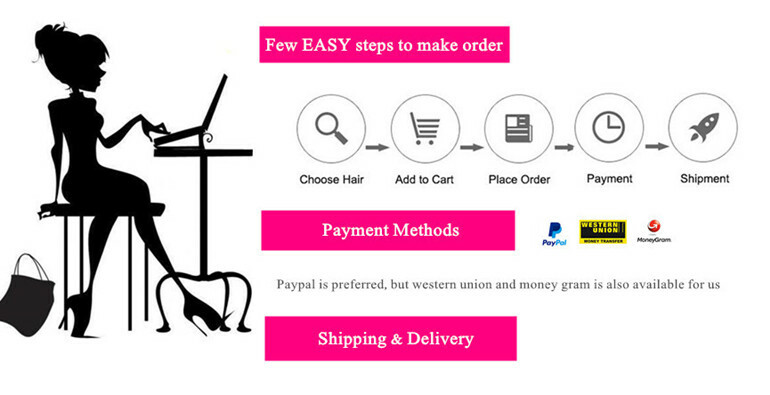 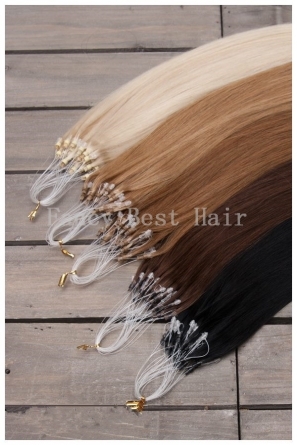 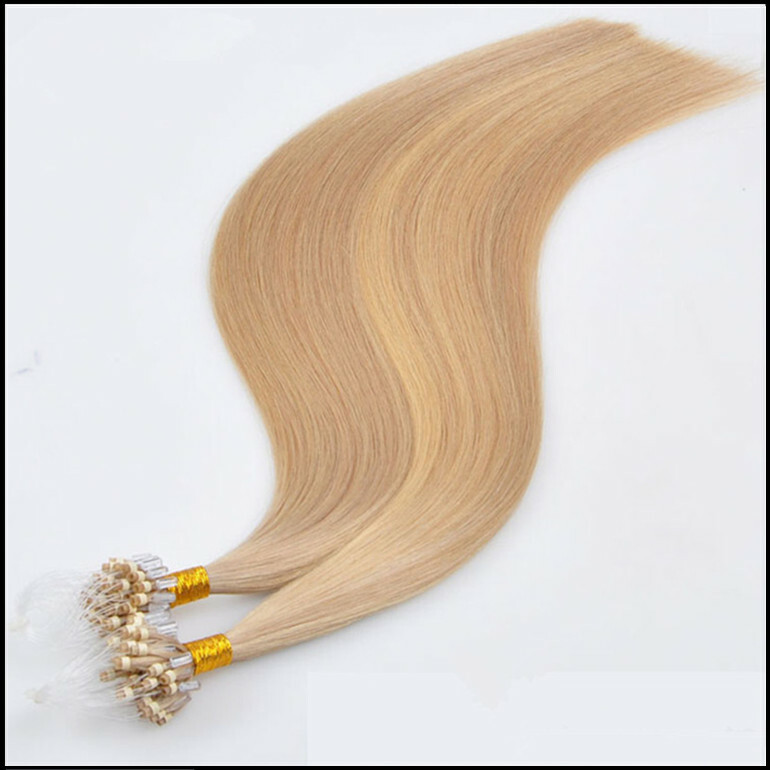 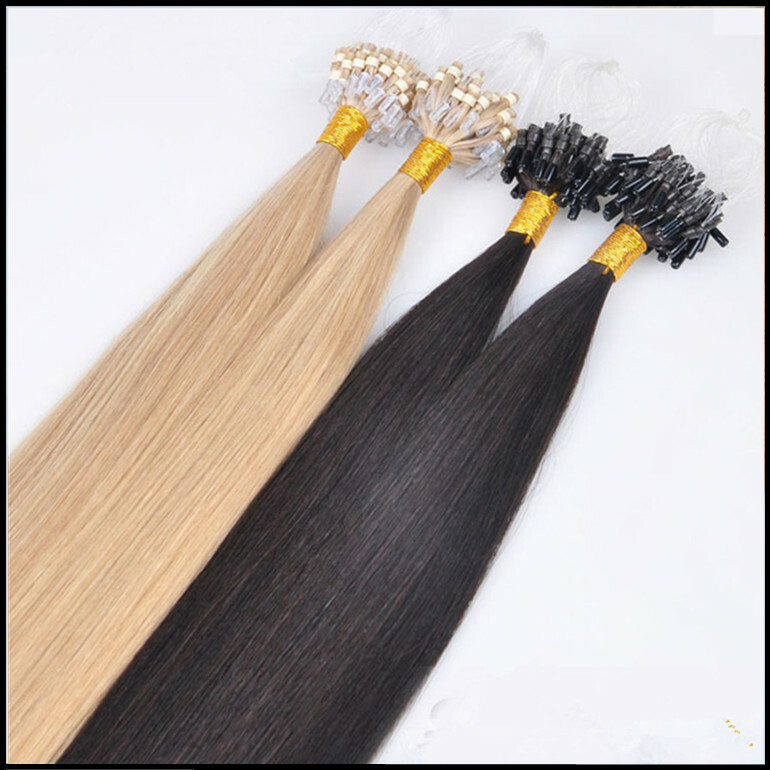 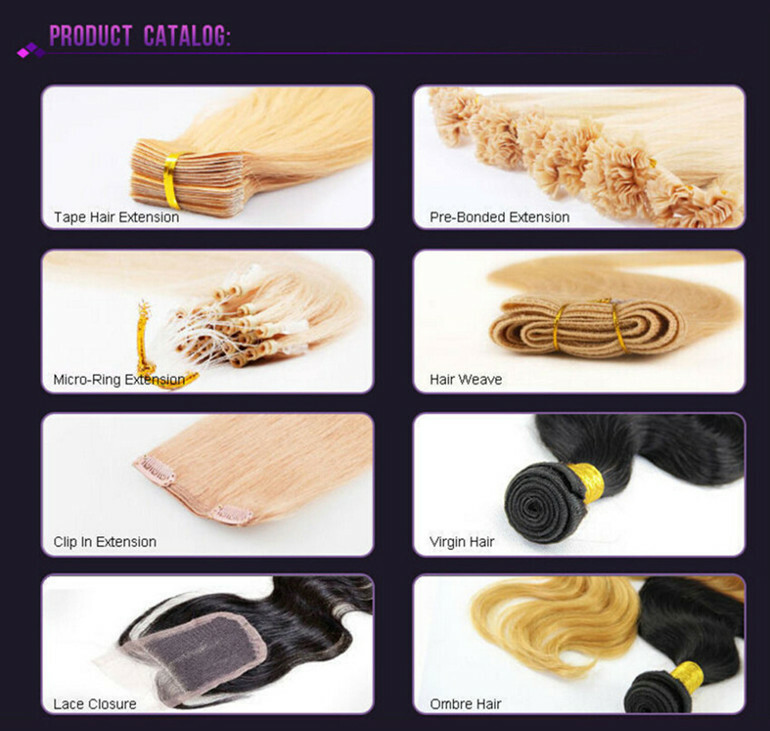 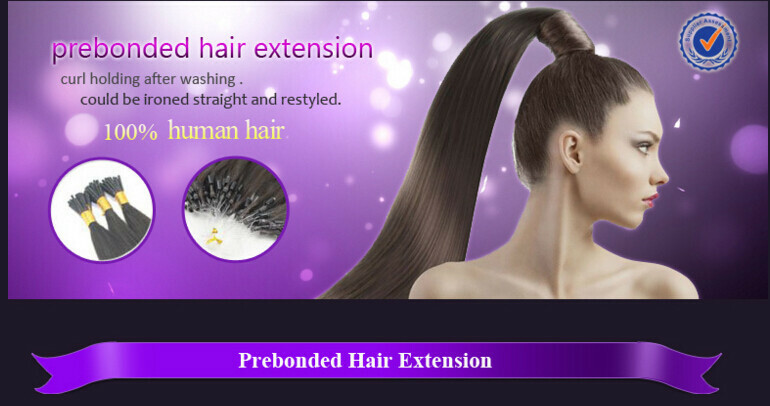 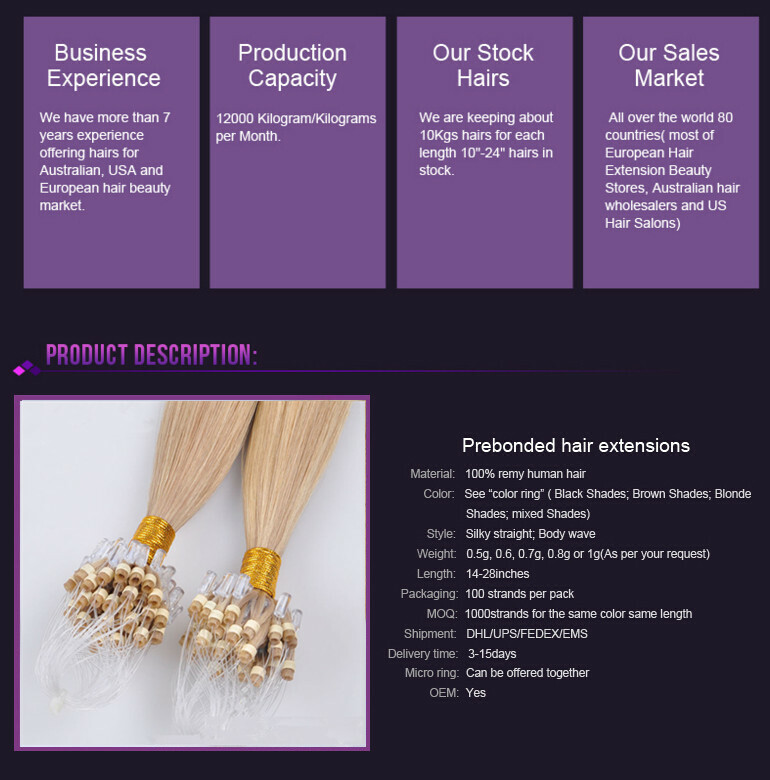 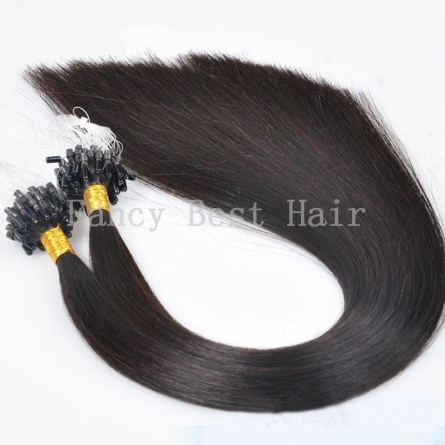 Hello everyone,welcome to FB hair extensions. 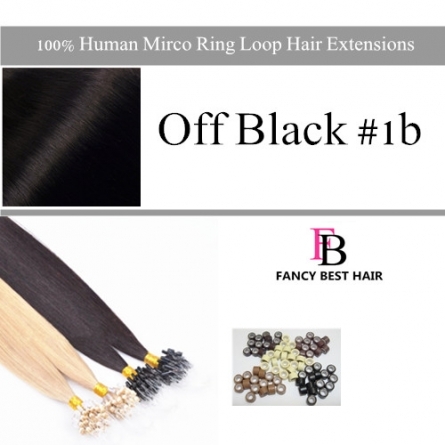 FB Mirco Ring Loop Hair is made from the finest 100% Remy human hair,so they can be curled, straightened, cut and styled, shampooed and colored, just like your own hair. 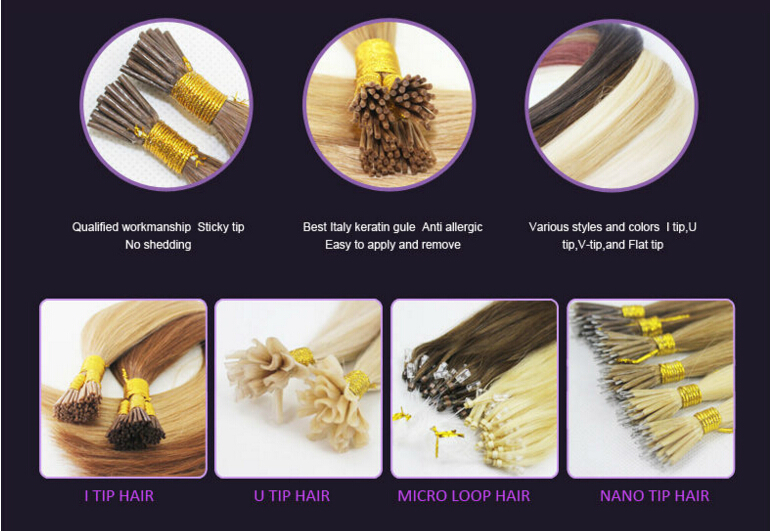 More importantly,FB Mirco Ring Loop Hair can blend with your own hair seamlessly and naturally because of our multi-tonal adapting coloring technology, even if it is a slightly different color. 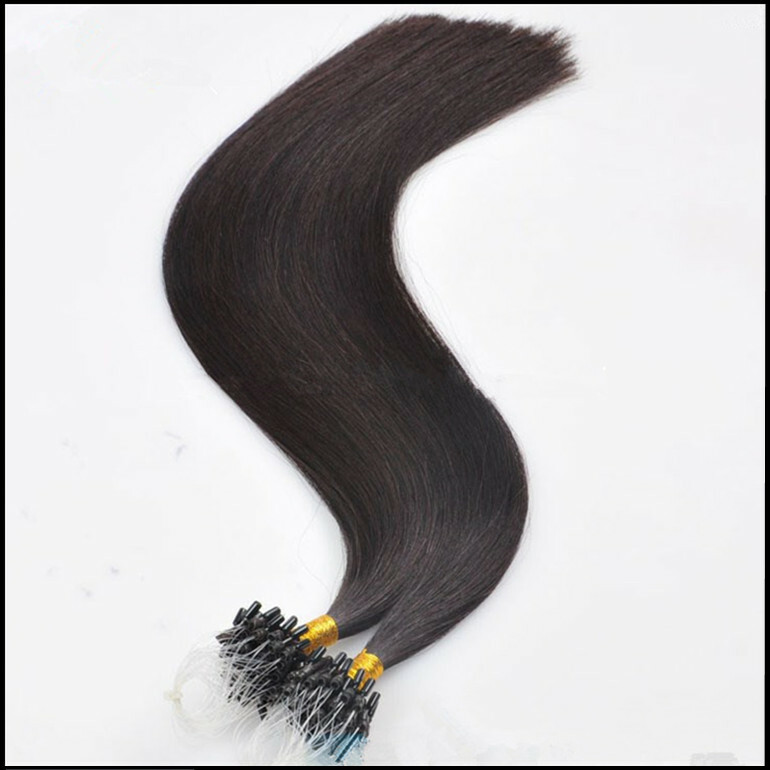 ★ Work for short and fine hair, FB mirco ring hair can be applied to hair as short as one or two inches long and blended for a natural look. 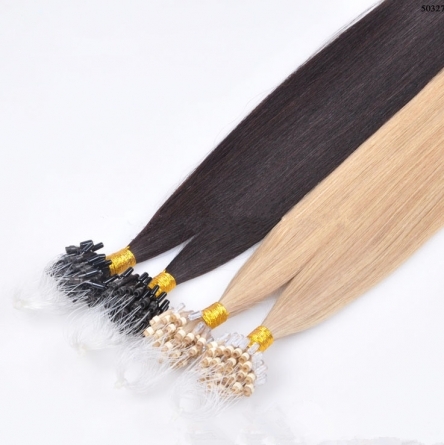 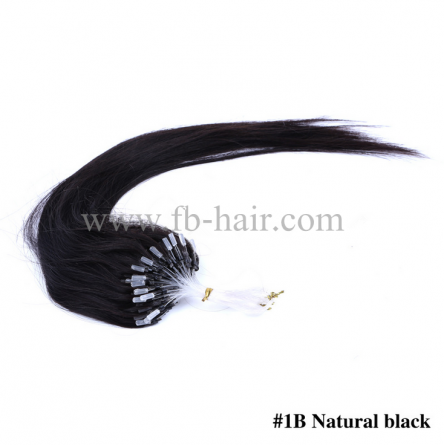 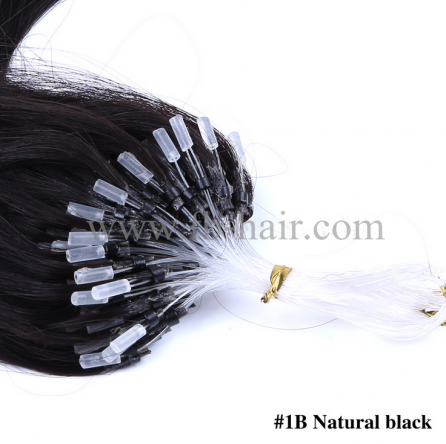 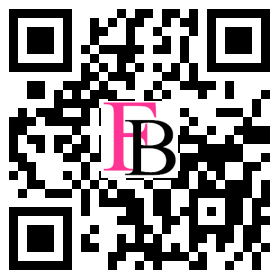 ★ FB Mirco Ring hair are the most undectable since the extensions attache directly to the hair. Even if someone takes a close look at your scalp,they will struggle to spot the mirco rings. 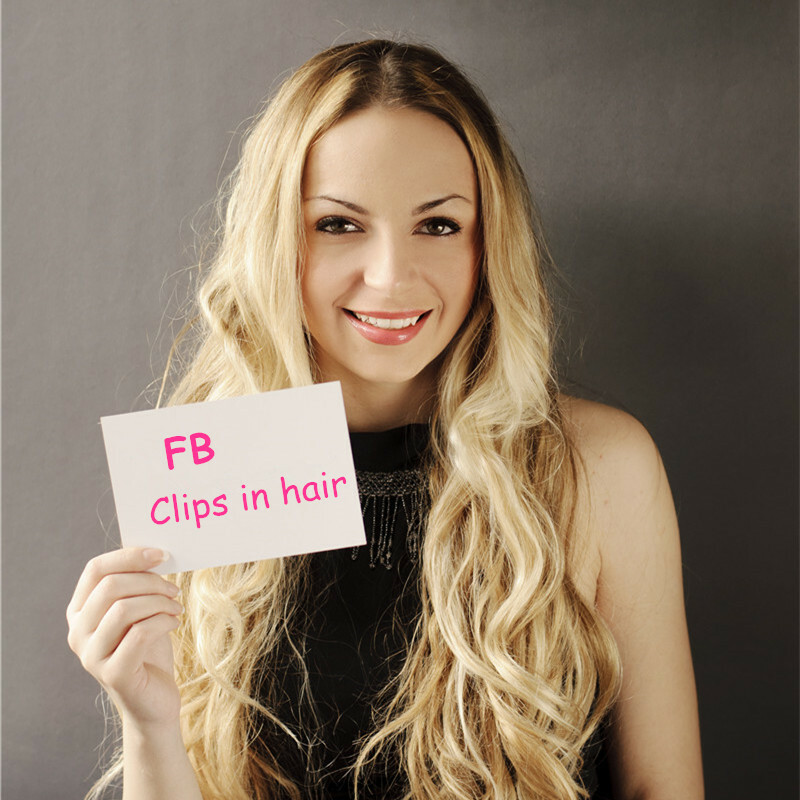 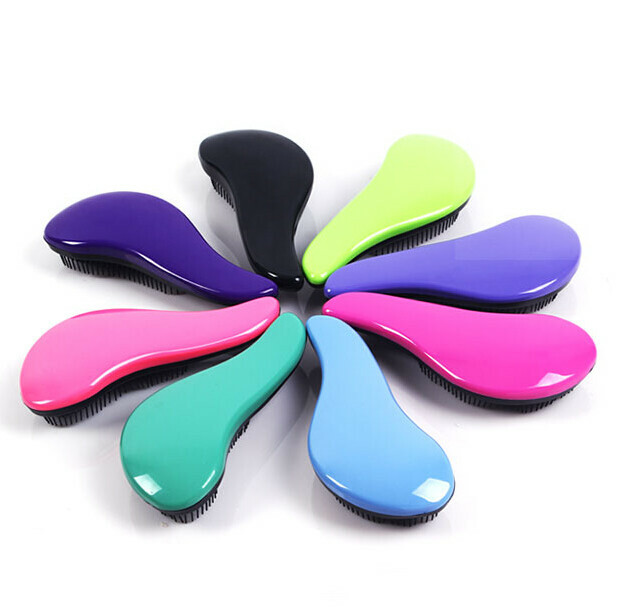 ★ FB Mirco Ring hair do not carrey risks of allergic reactions, hair loss, or hair damage.